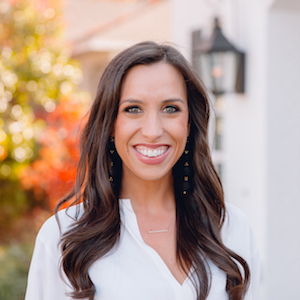 A Dallas native, Highland Park High School alum and Southern Methodist University graduate, Elizabeth has mastered the lay of the land from Downtown Dallas, Uptown, Park Cities, Preston Hollow and Bluffview. Her six years of experience in recruiting, client relations and marketing unite with her integrity, energy, hard work and creative service to help raise the team’s volume above the rest. Working with both buyers and sellers, Elizabeth’s previous experience as the team’s Listing Agent has provided her with knowledge of today’s market and how to deliver effective and desirable results to clients.